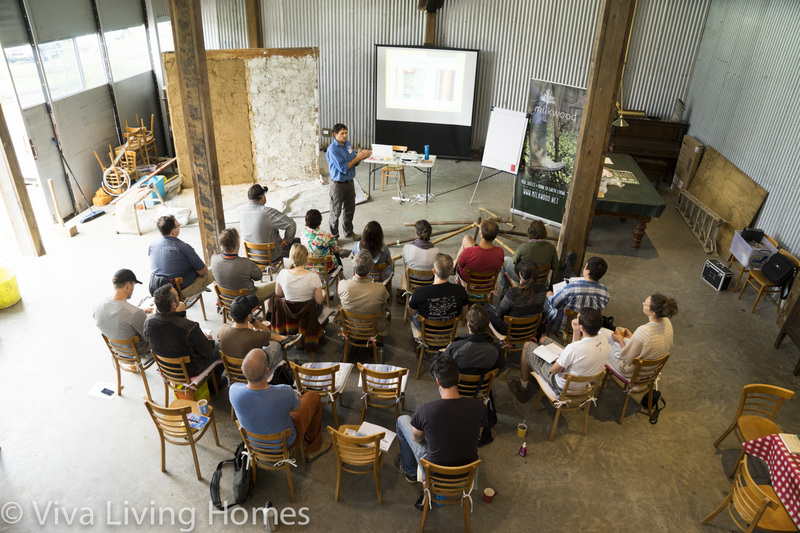 Natural Building Course Learn how to build with: light earth, hempcrete, strawbale, cobb, traditional frames, lime and mud renders and much much more! Another course coming soon. 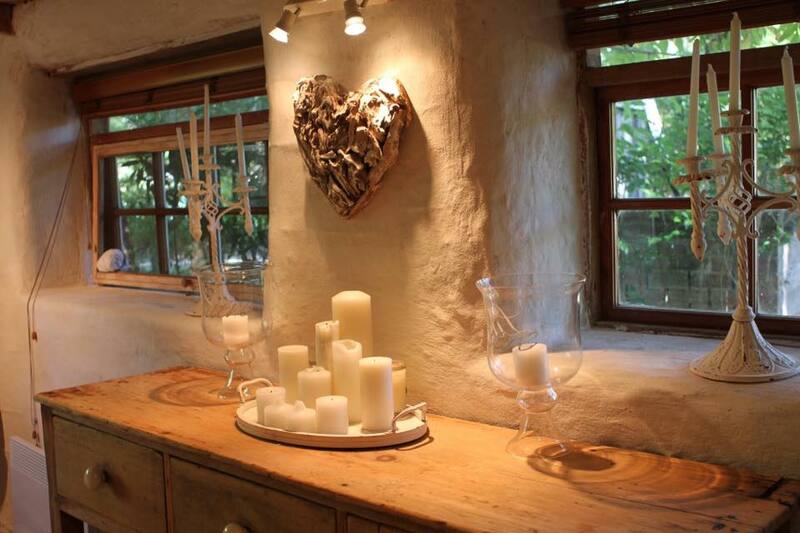 Our “Little Rippa” Straw Bale Eco House Tour Sold Out Look out for the next Eco Tour and get in quick to book. We think the next one will be in March 2018. 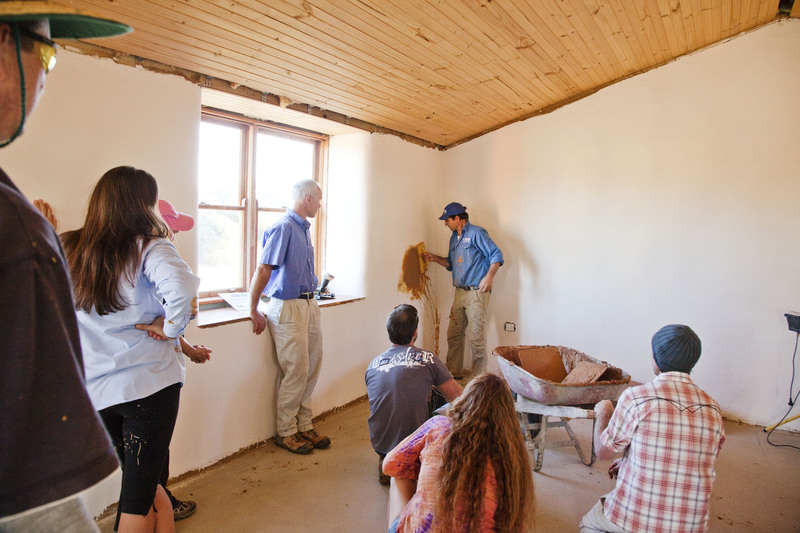 Our tours are an awesome way to get to see and feel strawbale homes and talk to the people we have built for. This course is a strawbale building course so you can learn and practise how to build your own straw bale home. Yes camping is available on site for free. If you have companions who aren’t doing the course they can also stay on site, as long as they have no impact on the course or participants. There are showers and a camp kitchen on site. The camp kitchen will be used during course breaks, please keep this clear. No, there will be some people who do have skills but the course is set for beginners to advanced people. Morning and afternoon tea and lunch is provided. They’re delicious. Please advise any special requirements. They can usually cater for vegetarians however if you have specific allergies, please bring your own food. You’ll learn theory in the morning and then after lunch, you’ll do practical work and put into practise what you learnt. It’s like a TAFE-run course where you get to practise on a real life situation. 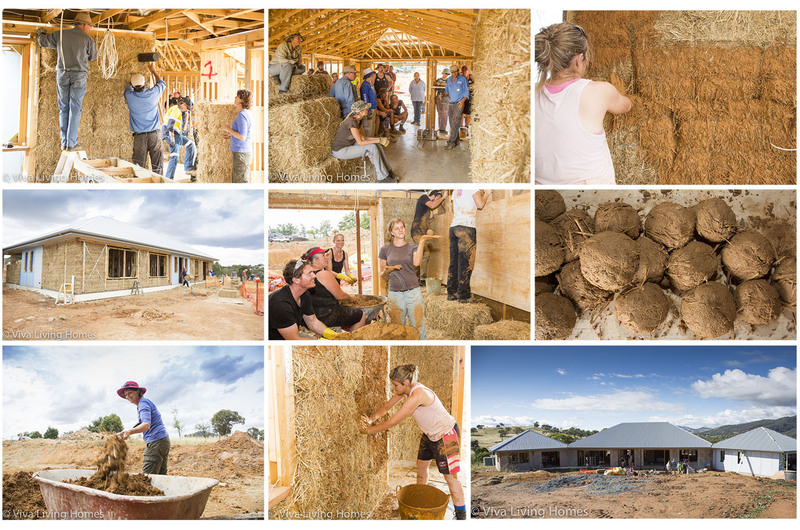 This course is a natural building course so you can learn and practise how to build your own rammed earth, cob, light-clay-straw, straw bale home. We cover reciprocal roofs, green roofs, earth floors and many other natural building techniques. Sorry no animals allowed as it is a private venue. Sorry, no camping on site however there are totally awesome camping spots and accommodation nearby. This course is an online course where you learn at home on your computer. 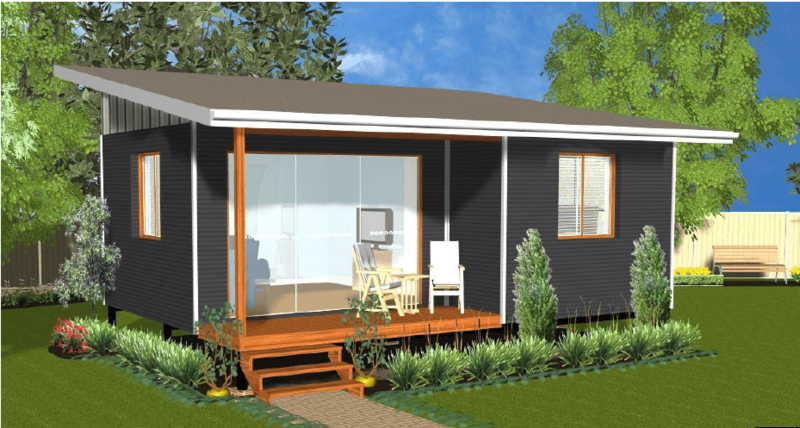 You’ll learn how to build your own strawbale granny flat/studio. Once a week we’ll run a course online, covering the topics. At the end of each session, you can type in questions you have. We’ll aim to answer everyone’s questions. The course will go for 14 weeks and is an hour a week. 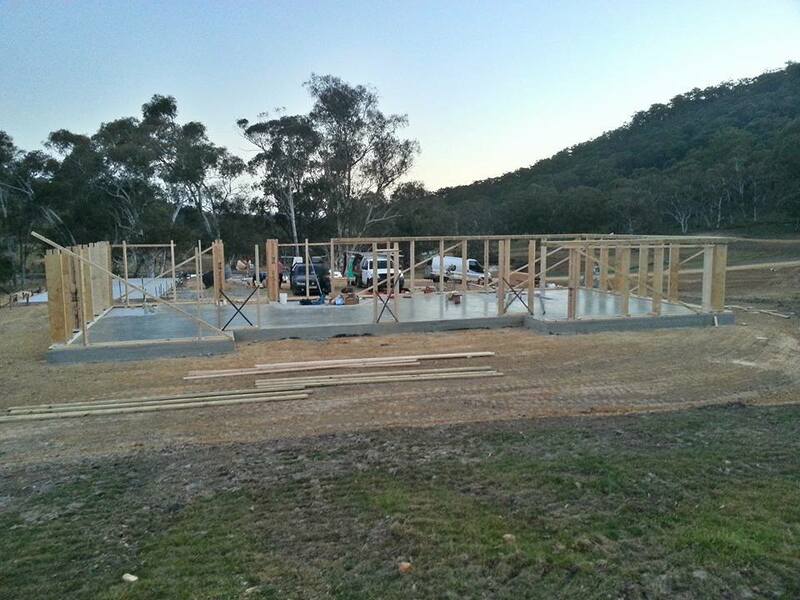 Workshops are where you’re helping to build a client’s home for them. We show you what to do, give you the tools and materials, and you’ll work on different workstations to build the straw walls and render them. It’s all practical with no theory. Can I bring my baby or child? Generally no, sorry for the safety of your children. Over 16 years old unless otherwise agreed on please. No, there will be some people who do have skills but the workshop is for beginners to advanced people. Can you come along if you’re injured? Ahhh generally not sorry. We don’t want to injure you any more and it’s a building site. It’s dangerous, uneven and you’re often out in the elements. Get healthy and come along then and you’ll love it a whole lot more! Sorry no, our goal is to get as much work done as possible for our clients. You’d want that if we were building your new home. 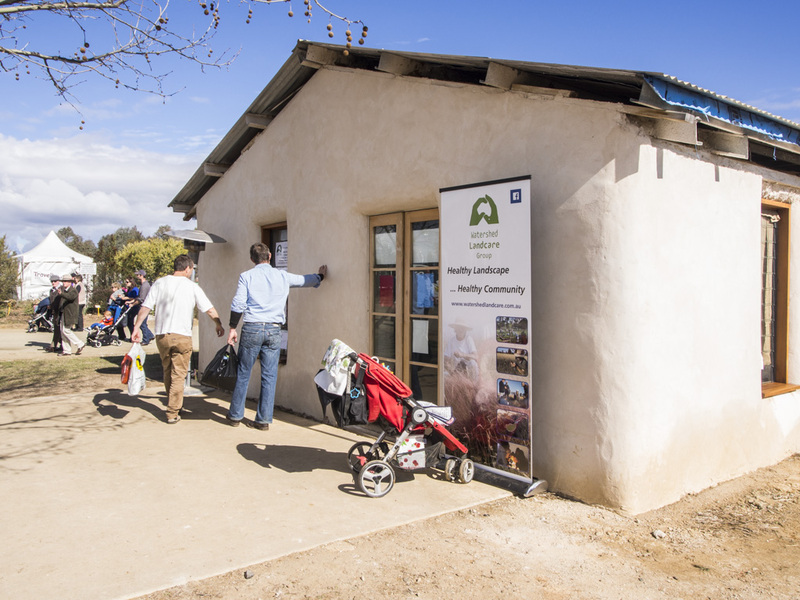 If you want to watch or check it out, come along on an eco house tour, or follow us on email or social media. You’ll love it!